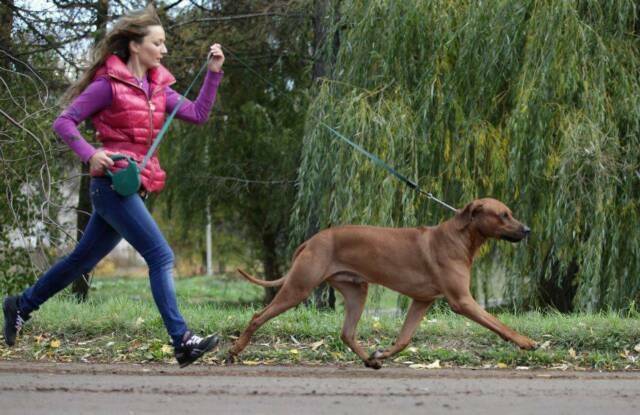 her kennel name is "Lion Chaser" and she is located in the Ukraine. 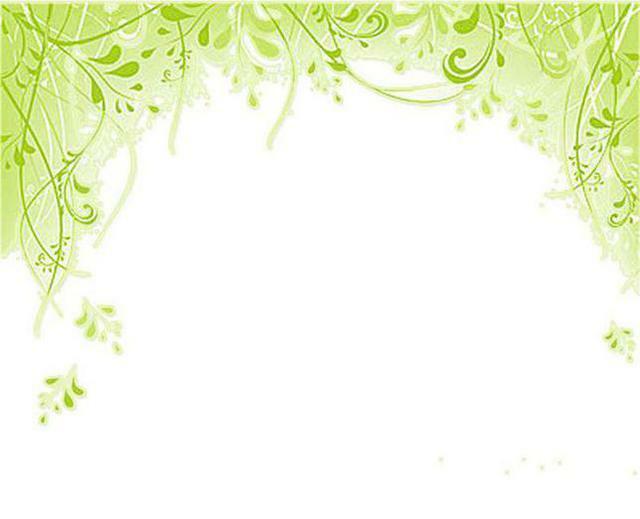 from our friend Ann Dymytrova - thanks Ann! 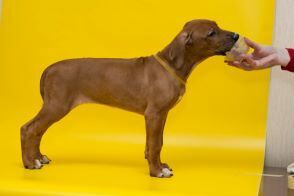 Thank you Tetyana for trusting us with your baby girl. 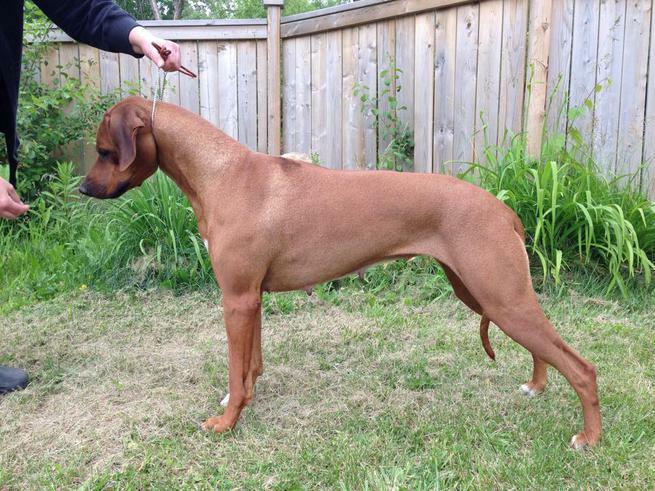 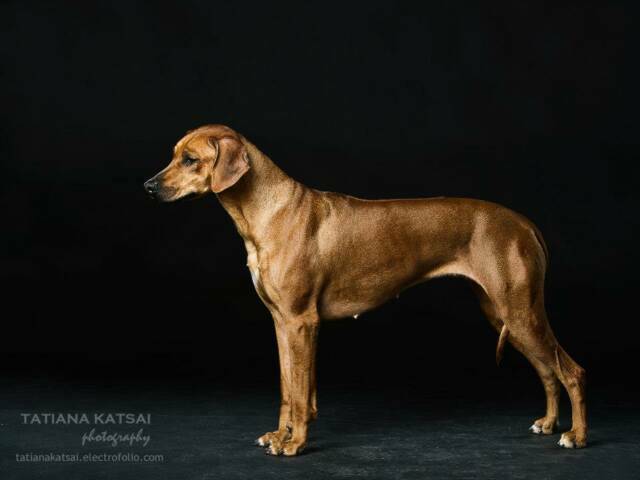 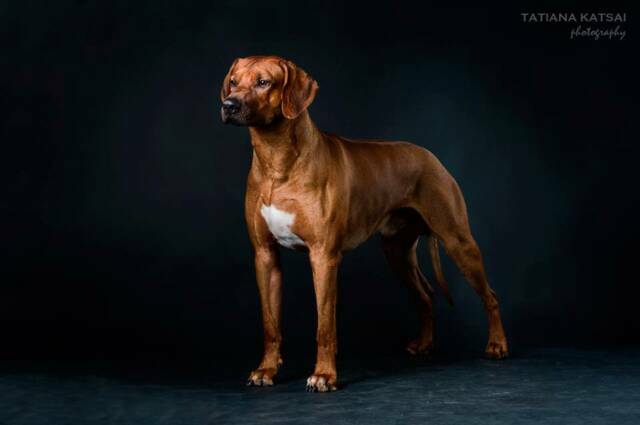 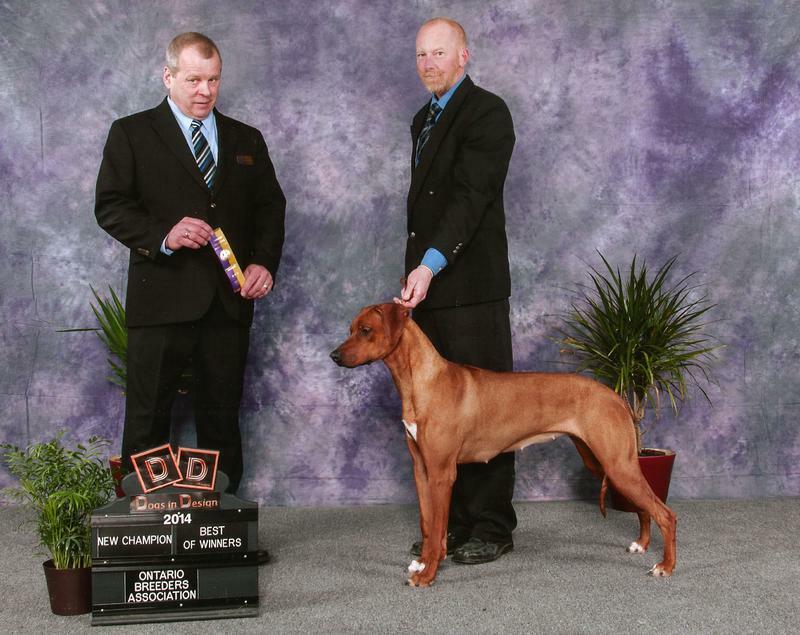 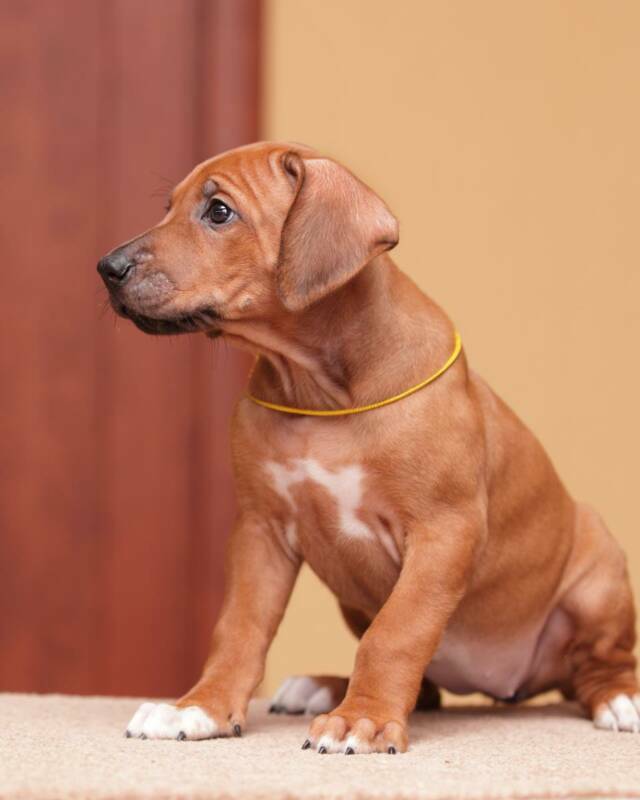 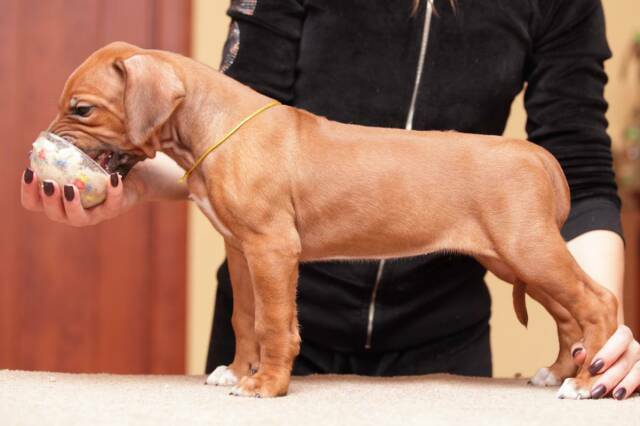 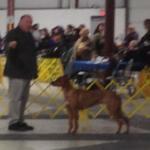 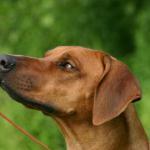 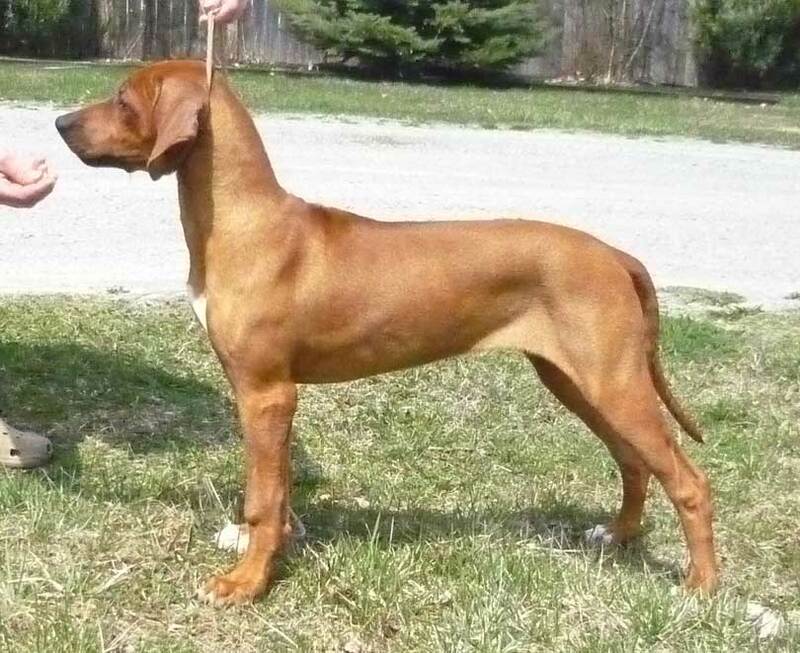 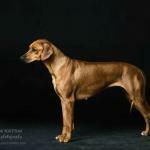 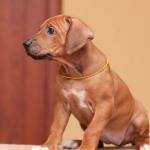 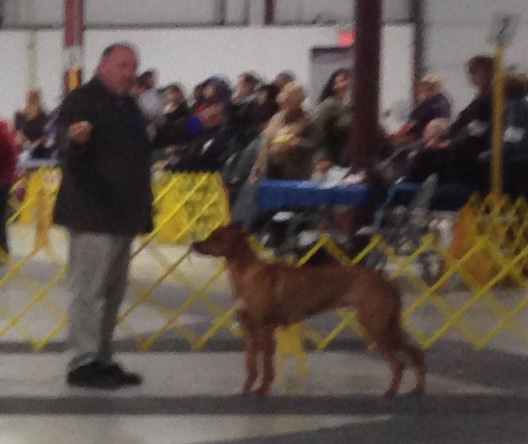 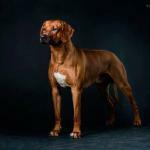 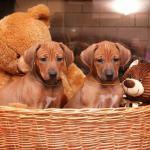 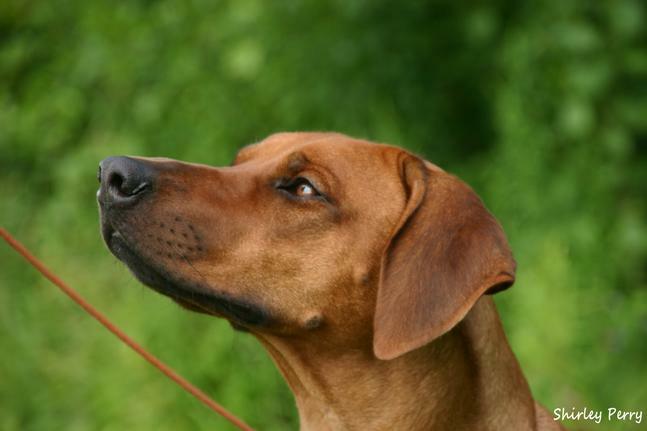 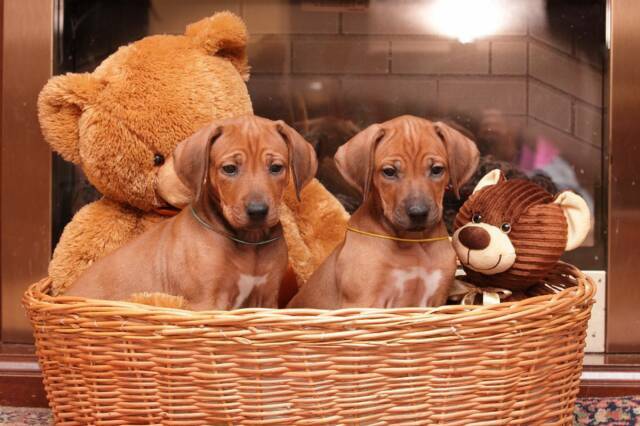 "Zee's" pedigree is loaded with top winning European Ridgebacks.